One of uScribe’s mission is to allow it’s students the unique opportunity to publish their work online. Allowing for student’s work to be published online has always been a core principle of uScribe, to empower it’s students with the ability to showcase their writing skills and unique voices onto a online platform viewed by hundreds of users everyday. The publication process requires submitting an original piece of work, peer revision through our team of editors, and creation of multiple drafts until they meet a standard of quality. The articles presented below are the best articles handpicked by our editors and are all the work of students in the Opinion Genre. 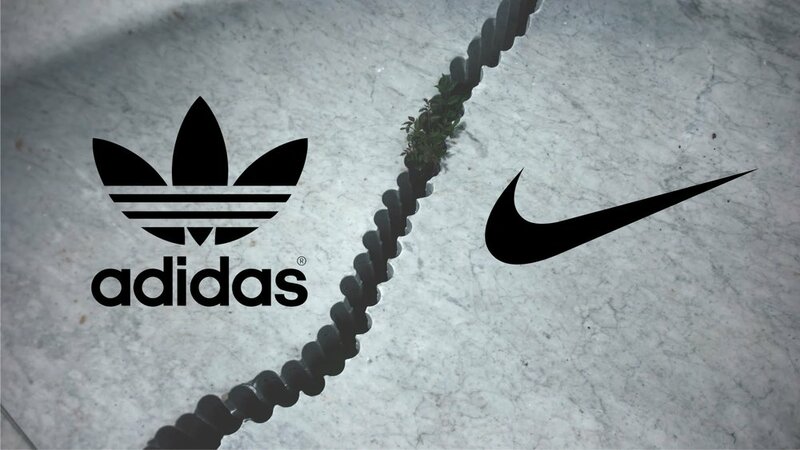 Perhaps the two greatest sports companies of all time, Nike and Adidas are internationally known for their huge global impacts far beyond the confines of their products. In this article, we will take in account cost, quality of products, global influence, and community outreach in order to decide the ultimate athletics king. The size of a college varies from college to college. A smaller college can benefit students because they can get to their classes quickly. A larger college gives more space to students, but the time a student takes to get to his/her class is longer. In this article, we will compare the effects of different college sizes in order to determine the one that allows for the most educational growth. Should Endangered Animals Receive More Protection? There are a lot of endangered animals out there in the world. Is it right for humans to leave them to die off? Endangered animals shouldn’t be left to fend for themselves, and humans should take responsibility and care for them. Imagine being trapped in a cage for the rest of your life, being stared at all day and being taken away from family. This is the life zoo animals have to go through. When zoos humiliate animals and tear them from their families it isn’t right. Zoos aren’t ethical and should be shut down. Physical education is an integral part of a students life that is essential to their development into responsible adults. The benefits of lifelong fitness, sexual education, and awareness of healthy foods are intangible skills far outweigh the benefits of gaining an extra class period. Many schools these days have put many limitations on the substances allowed for use in lab experiments. This makes these experiments quite impractical at times, although it is safer to use. I believe that school should allow dangerous substances in school labs because it is a more interactive way of teaching curriculum which will enhance the student’s learning experience and safety skills in a more realistic setting. One of the greatest debates of the science world is the possibility of aliens existing. The signs of their existence in the universe and communication with us on Earth is almost unprecedented with the countless UFO sightings and reports. But are these evidence just mere hoaxes, or do aliens really exist? Four or Five Day School Week? One of the greatest debates of the education world is the length of each school week, and whether it should be increased or decreased. The length of the school week at the moment should remain the same as it give us more time to do our own extracurricular activities, after-school programs, and childcare. Should Teachers be Allowed to Use Phones in Class? Lead by Example. If teachers are allowed the privilege of using phones in class, they are encouraging their student that it is ok to learn while being distracted. In order for students to truly learn, they must be put in a distraction free environment that will allow them the space and room to develop. Therefore, teachers should not be allowed to use cellphones during class. Can you imagine going through a time machine and zipping into the future to help save humanity? I have decided that I would do at least three thing to help the future generation and mine. I would want to help them remember their past, bring back technology and knowledge from the future, and meet new people and animals that have since evolved. Earphones in, volume up, pages turning, pencil tapping. This student is listening to music while they study. Everything is quiet. Does this action disrupt the class around them, or the student’s studies themselves? Is the music somehow distracting or negative towards the others, or themselves? I believe that students should be allowed to listen music on headphones during classes for these reasons.